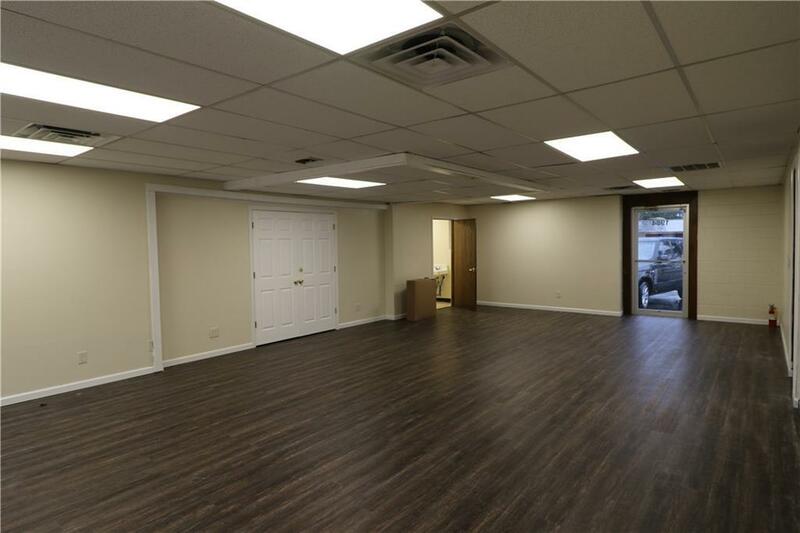 Perfect space for office/retail or other business application. Unit 1984 offers 1147 sq ft or combine with 1986 for contiguous 1850 sq ft available. 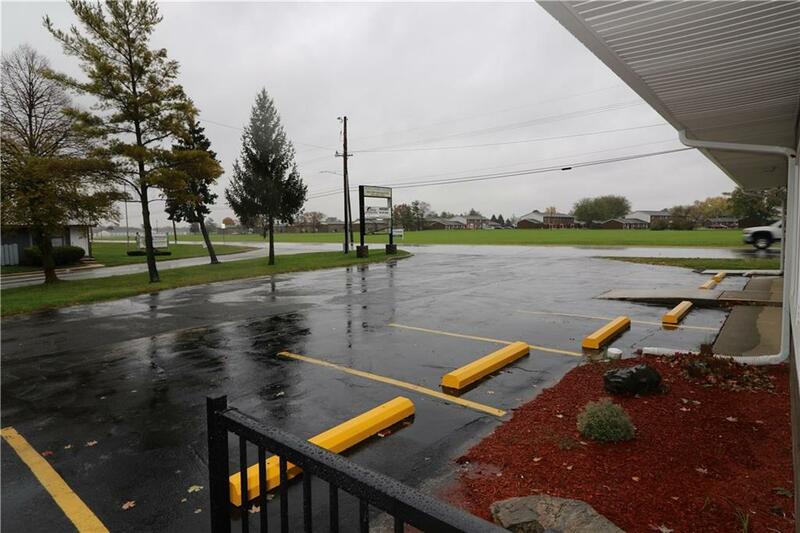 Building is newly remodeled inside and outside with convenient parking @ the door. 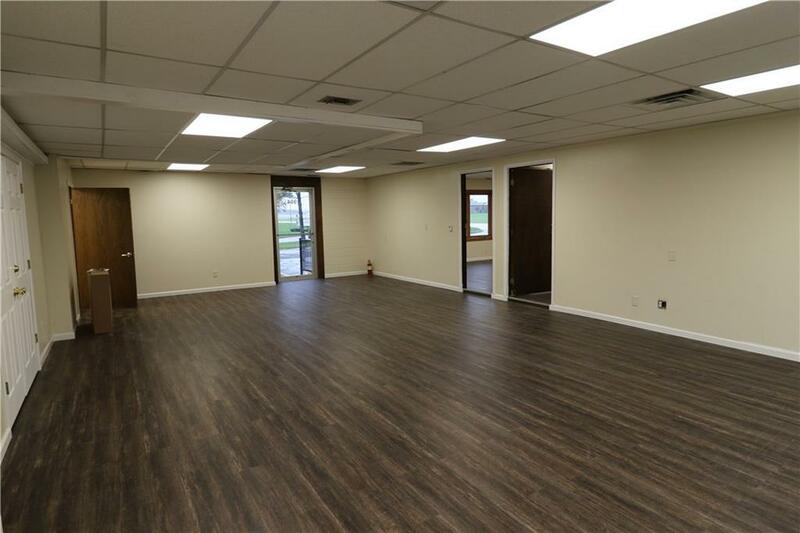 Two large, open areas 20'x34' & 27'x16' to provide flexibility for multiple uses within one suite with 1 bath facility. Tenant pays electric & liability. Landlord pays city water, sewer & trash/snow removal, taxes & general insurance. 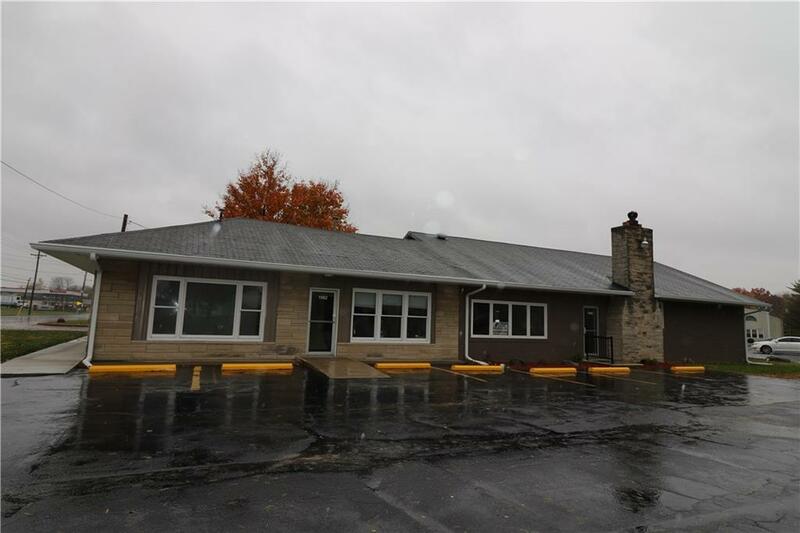 Listing provided courtesy of Davis Morrison Realty, Llc. © 2019 Metropolitan Indianapolis Board of REALTORS®. Information Deemed Reliable But Not Guaranteed.